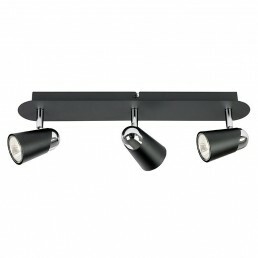 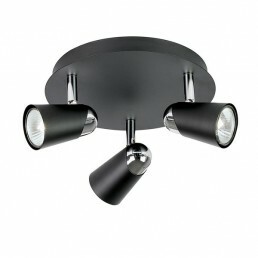 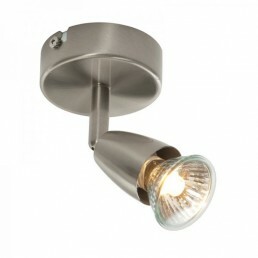 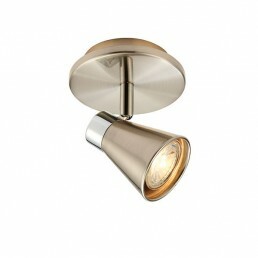 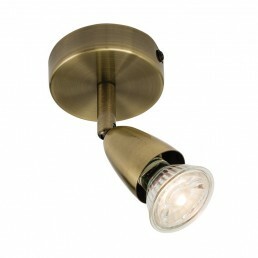 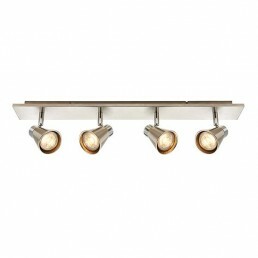 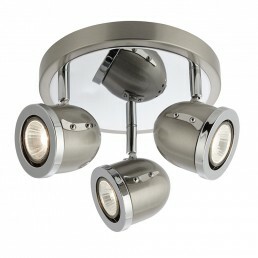 We have a range of spotlights, downlights , contemporary & LED spotlights. 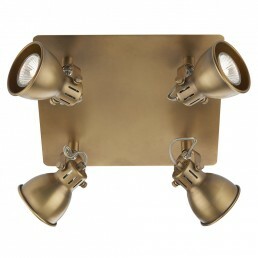 Spotlights are one of the most versatile lighting options. 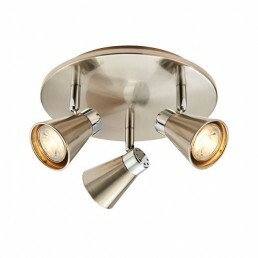 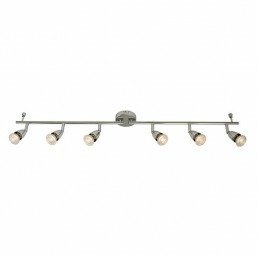 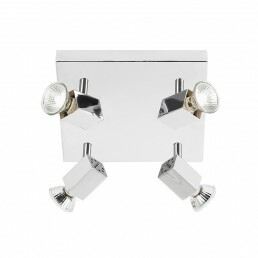 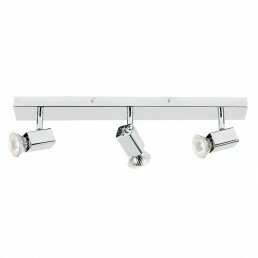 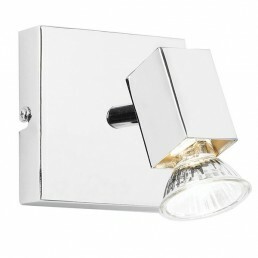 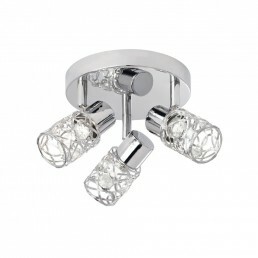 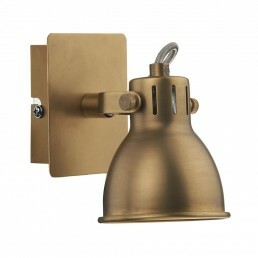 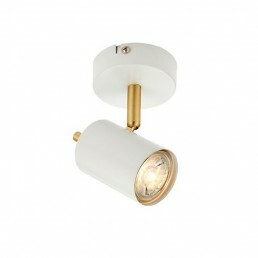 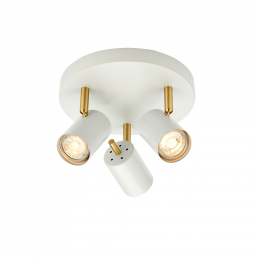 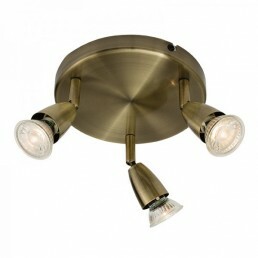 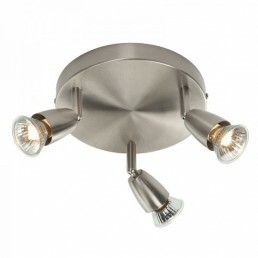 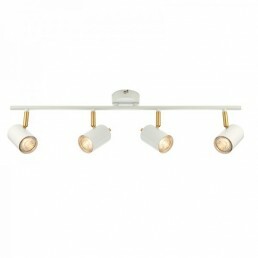 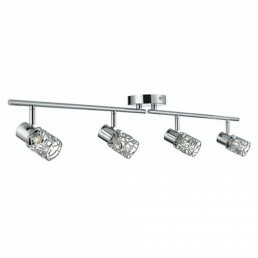 Some spotlight fittings have multiple heads that can be adjusted to suit the room.